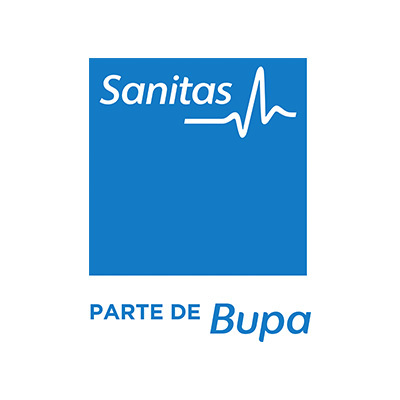 Spanish Courses Unamuno provides its students with a medical insurance policy via Sanitas, S.A. The said policy includes all medical services except treatment of chronic illnesses previusly contracted, dental visits and medicine. We remind all students of the European Union, European Economic Area and Switzerland, they can apply for European Health Insurance Card (EHIC) to receive healthcare services that are necessary on medical grounds during a temporary stay in Spain. The school offers students this type of hedge included since arriving in Salamanca until the day they leave.